What a horrible name for a tour package. It’s almost so bad, it’s good. And all of the bands have pretty goofy names as well. I debated whether or not to go just based on the name. It really does kind of sound like a death metal festival. 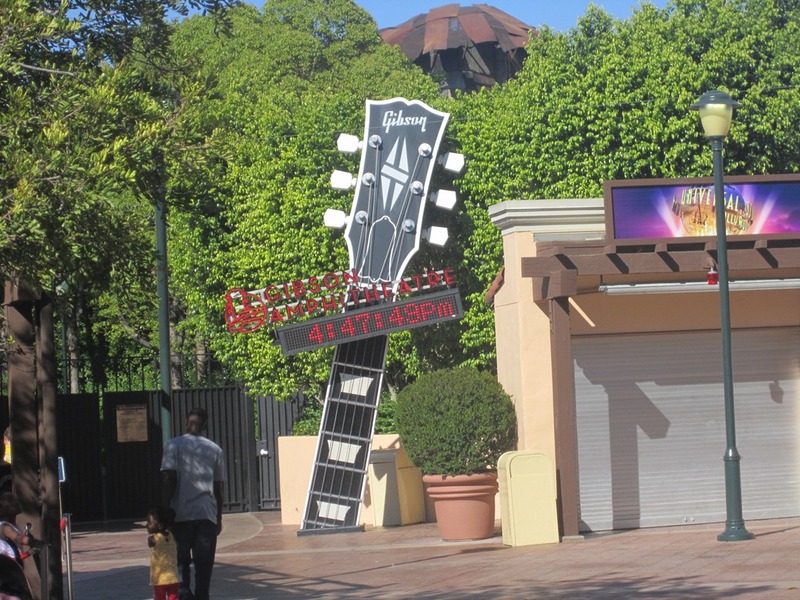 Unfortunately, as the Gibson Amphitheatre comes to a close soon in favor of a friggin’ Harry Potter attraction at Universal Studios (how messed up is that? ), and, one way or another, this will definitely will be one of the last summers at this venue. The construction dates keep getting moved up. 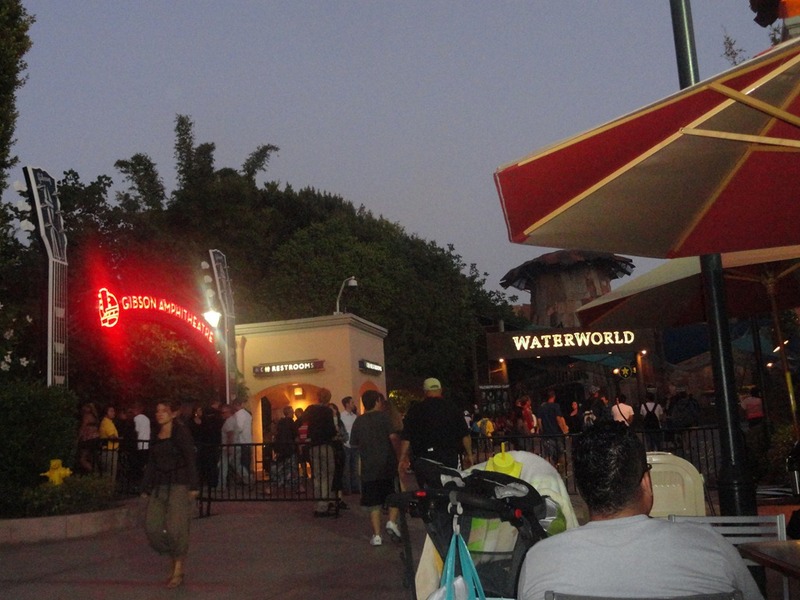 You can see in the picture below how the amphitheater is actually connected to Universal Studios. If and when they rebuild a theater, it will be a smaller venue on the other side of CityWalk.